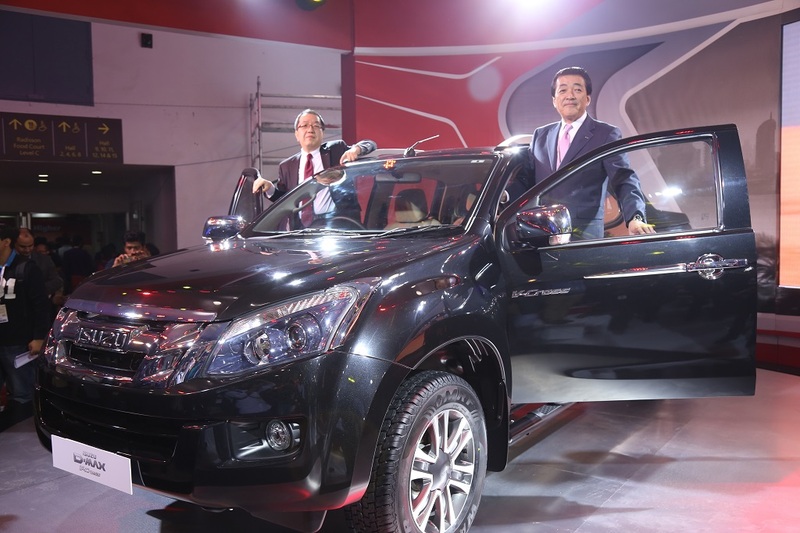 05, February 2018, Chennai: Isuzu Motors India rolled out the new ‘5ecure’ offer, a ‘5 years Comprehensive Warranty and 5 years Free Periodic Maintenance’ for its mu-X customers in India. 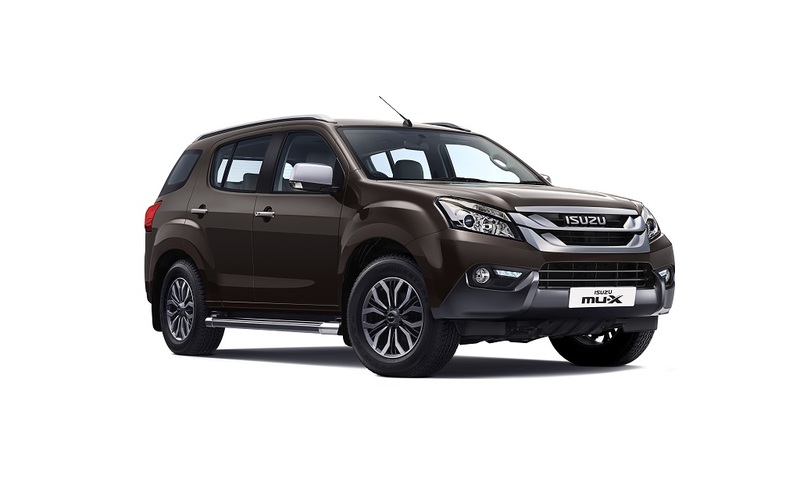 Available at no additional cost to the buyer, the ‘5ecure’ is an unbeatable value proposition given that the mu-X already comes with a competitive pricing in its segment in India. The ‘5ecure’ offer is also a testament of ISUZU’s confidence and conviction in the reliability, durability and tough build of its products. The offer is applicable with immediate effect and will be valid till 31st March 2018. 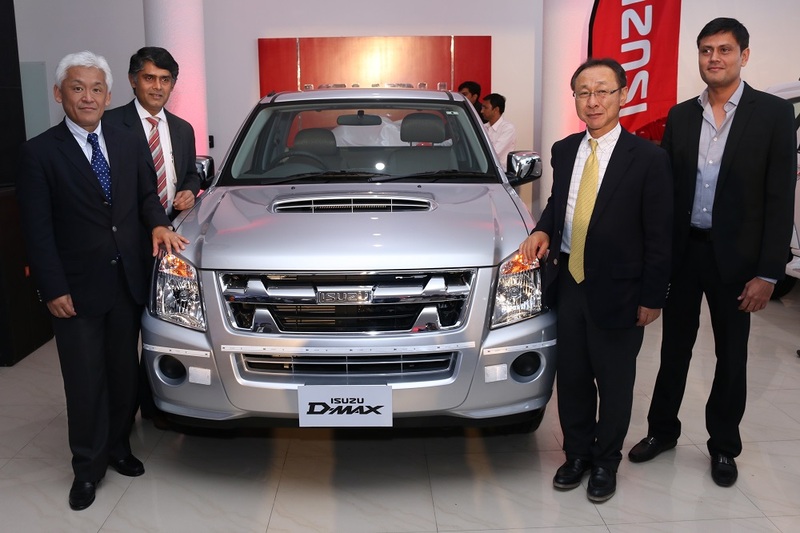 Applicable terms & Conditions can be checked at the dealerships of ISUZU across the country. Launched in May 2017, the mu-X offers the best of both worlds – All Muscle, and All Heart. It is a perfect combination for those buyers who seek not only style, power and a dominating road presence but also want to have the best-in-class space and comfort for their family.